The firm is about to be litt up. 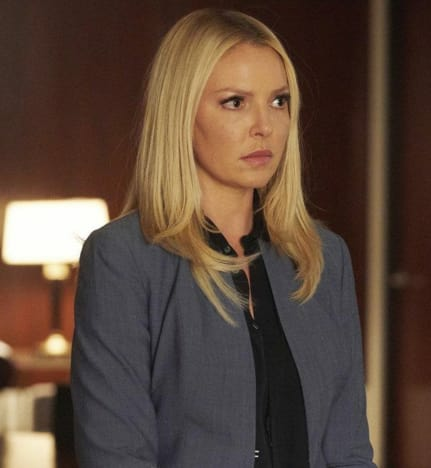 USA Network revealed on Monday that Suits Season 8 will return to the air Wednesday, January 23 at 10/9c. 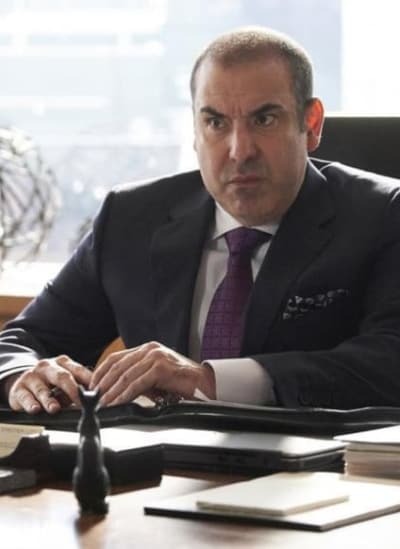 Suits Season 8 Episode 10 concluded with Louis being elevated to the managing partner of the firm when it emerged that Robert and Harvey's bickering was causing more harm than good. While Louis was blindsided about the vote of confidence, the first teaser certainly shows him using all that power to his full advantage. “I had a nightmare last night that we made Louis managing partner,” Harvey says to Donna in one scene during the teaser. As expected, Harvey does not feel comfortable with his new boss speakinghttps://www.tvfanatic.com/shows/suits/full-episodes/ to him in that manner. Everyone else who works at the firm is in for a rough time of it because Louis looks set to let everyone know he's the boss and it's his way or no way. The good news is returning earlier than usual. Fans were left on tenterhooks for the back half of Suits Season 7 until March earlier this year. Have a look at the full preview, and hit the comments with your thoughts on it. 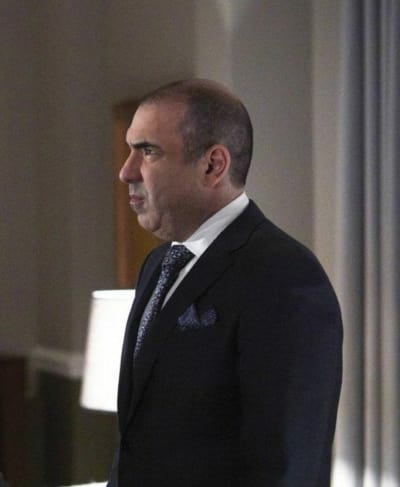 As always, you can watch Suits online right here via TV Fanatic. Harvey: For the time being, don't play anymore jokes on Louis. Gretchen: Mind if I ask why? Harvey: Because I only play jokes on people to express my affection for them, and right now I have no affection for Louis Litt.